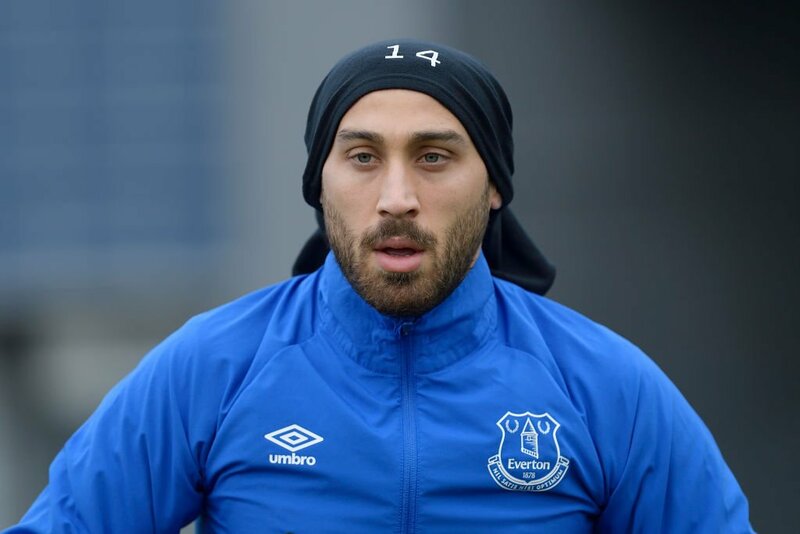 Crystal Palace interested in Everton forward Cenk Tosun? Crystal Palace have reportedly expressed an interest in making an audacious move for Everton forward Cenk Tosun, according to the Daily Mail. The Eagles have shown some impressive results during the ongoing campaign, but have struggled to score goals on a regular basis. The Belgian forward Christian Benteke has just returned from a long-term injury but the aforementioned report suggests that Roy Hodgson’s side are interested in signing in Tosun before the January window shuts down. The 27-year-old striker has only made six Premier League starts this season, and the Merseyside outfit may be willing to sell the Turkish ace if they are able to recoup a significant amount. A loan deal could be the most likely option for all suitors with Tosun having only scored seven goals in 30 top-flight outings.